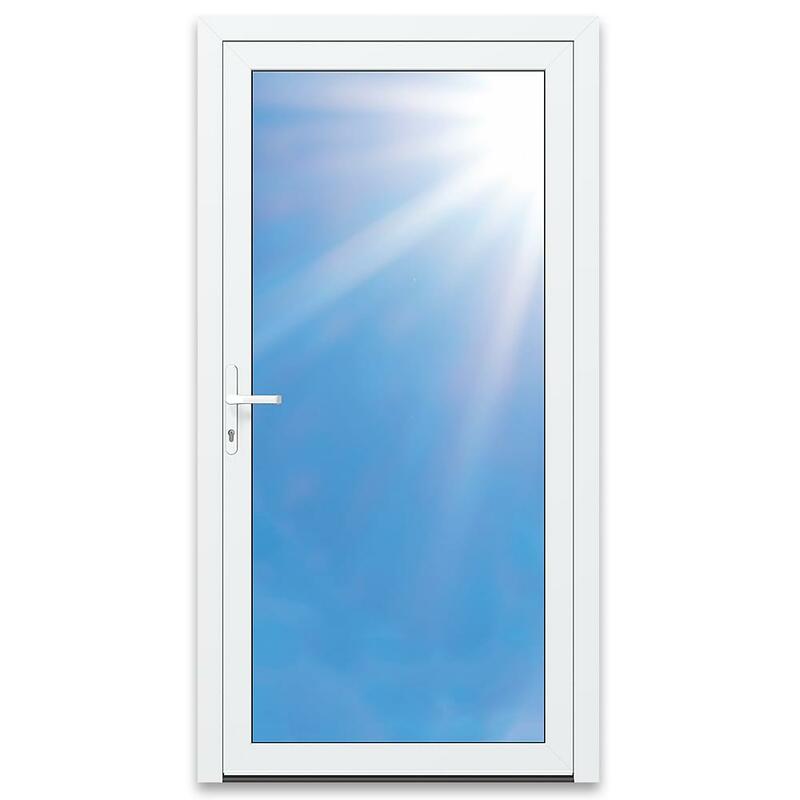 Acting as a barrier between interior living space and the outside world, windows and doors are essential elements of any building and play an important role in the security, thermal insulation, noise levels and appearance of a home. Whether wood, vinyl (uPVC), aluminum or even a combination thereof, windows and doors today can be customized to match your individual needs and requirements. For example, if both energy efficiency and security are your goals, we can help you find the perfect combination of window frames and sills to achieve higher levels of both. When it comes to colors, today’s choices extend far beyond the classic favorites such as white and brown. 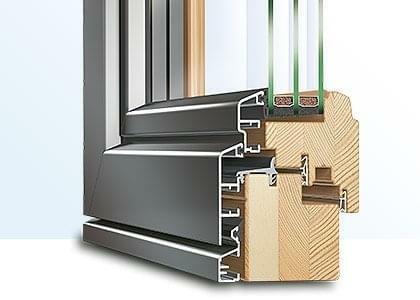 With our wide selection of RAL colors and many patterns, even vinyl windows can radiate the warm appearance of wood. This enables windows and doors to both reflect the personal tastes of the owner as well as fulfill the construction requirements. Our online product configurator allows you to customize the window types below by choosing the dimensions, shape, colors and more yourself and then purchase them at a great price. In addition to the choice of window frame, glazing is one of the most important features that determine a windows performance. Glass window panes have to serve multiple purposes simultaneously such as providing thermal insulation, noise reduction and security. These come in addition to the obvious function of allowing natural light in and providing either privacy or a view depending on the window’s location. 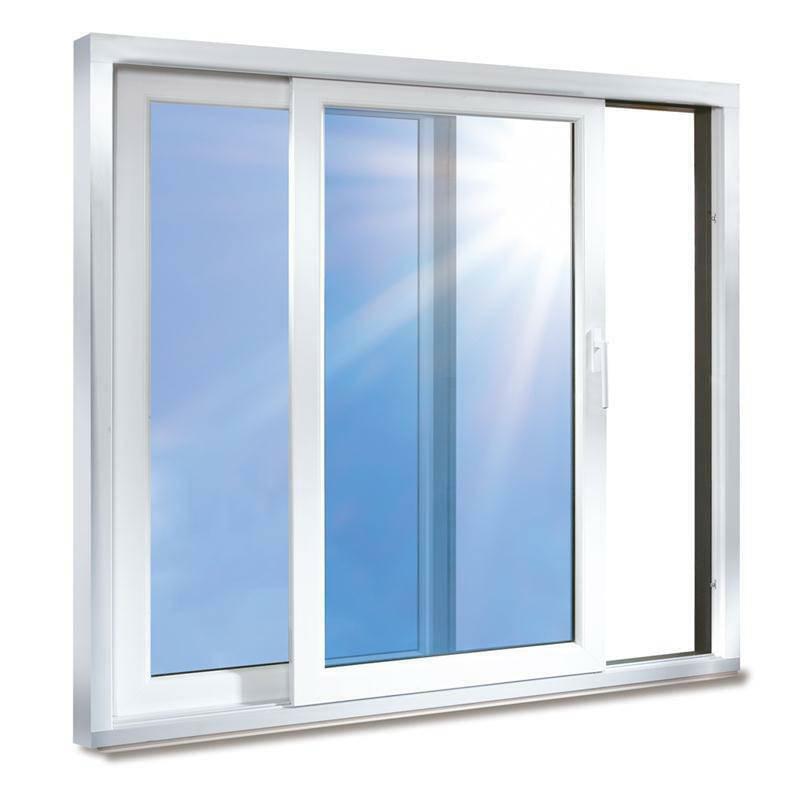 Special requirements based on the product’s location, such as basement windows or balcony doors can be easily selected and configured. Safety glass, for example, can be chosen to eliminate the danger of falling shards of glass should a window break while at the same time providing additional security against unwanted entry. Specially manufactured functional glazing such as single sheet security glass or laminated safety glass also serve as fire control features. We specialize in providing the best quality products at great prices, all made in Germany. Our windows and doors are manufactured using modern production methods and offer a comprehensive range of precision and custom made pieces. Our cooperation with well-respected German manufacturers such as Schüco guarantees high standards of both materials and production. Our comprehensive selection of accessories from assembly to installation including patterns, decoration, insulation and more mean that your individual need and requirements can always be taken into account. Moreover, no matter what your choice, we have also provided how-to videos with step-by-step instructions for installing our windows and doors. 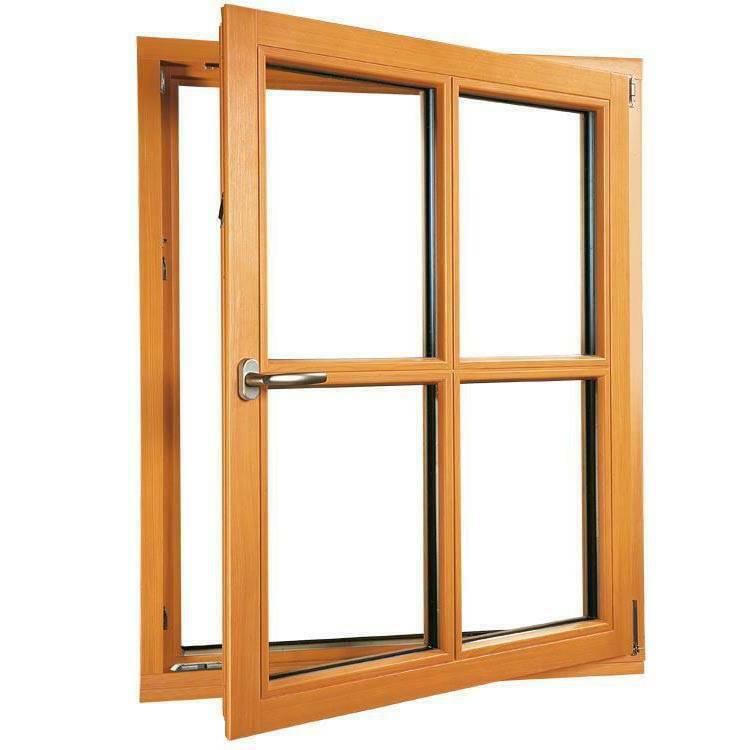 Purchasing windows and doors online at low prices directly from the manufacturer – that’s what makes Windows24.com different. With a wide range of models and features, your imagination is the limit. First, select the type of material you want from either wood, aluminum or vinyl and then the color. We offer a huge selection of colors and patterns including of course all the RAL paint and varnish types as well. Next, choose your window type, enter the dimensions, and finally the glazing. 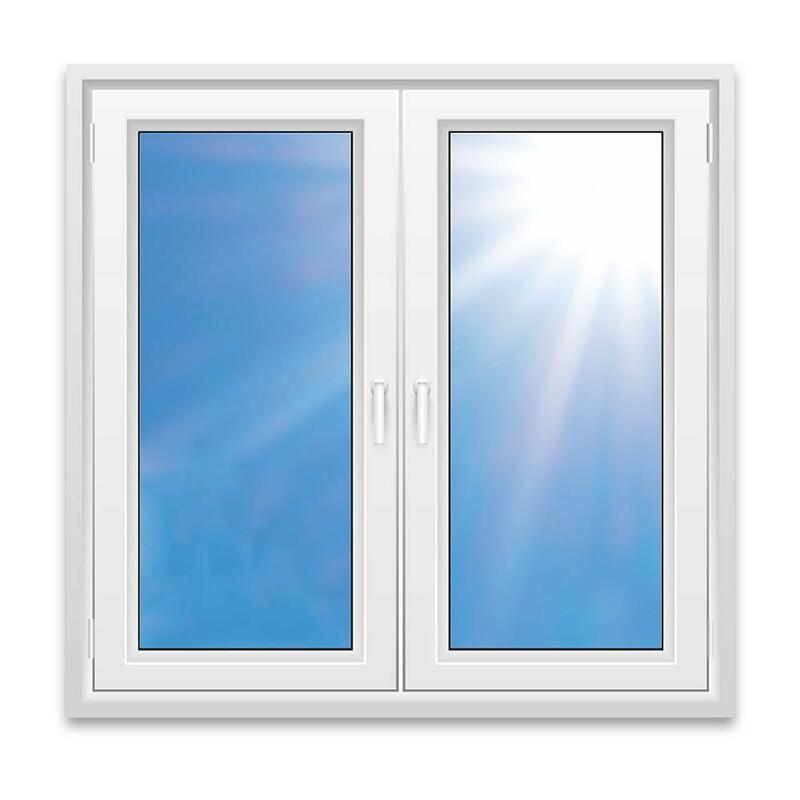 Whether you are considering thermal insulating glass, for example with triple glazing and Ug values of up to 0.5 W/(m2K), noise reducing glass with reduction up to 42 dB, laminated safety glass (single or multi-sheet) or even attractive ornamental glazing (e.g. Satinato) you will find a variety of options to meet your needs. Whether you choose to add bars (e.g. our Vienna or Helima bars), handles, shutters or any of the other window accessories we carry, each element can be individually customized in just a few clicks and added to your online order. Behind the scenes, our custom configurator will calculate the current price based on your selections. Should you require any assistance during the order process or have any questions, our professional team of advisers and support staff are available weekdays from 8:00 to 18:00 (Central European Time) at +49 711 860 601 17 or via email. Furthermore, our website offers a variety of how-to videos and instructions for those planning to do some or all of the work themselves, whether installation, fitting, maintenance or insulation. As with windows, house doors can also be customized and ordered using our product configurator. This enables you to create RAL-approved house doors at low prices while reflecting your individual needs and wishes. The most important criteria here are energy efficiency and security. 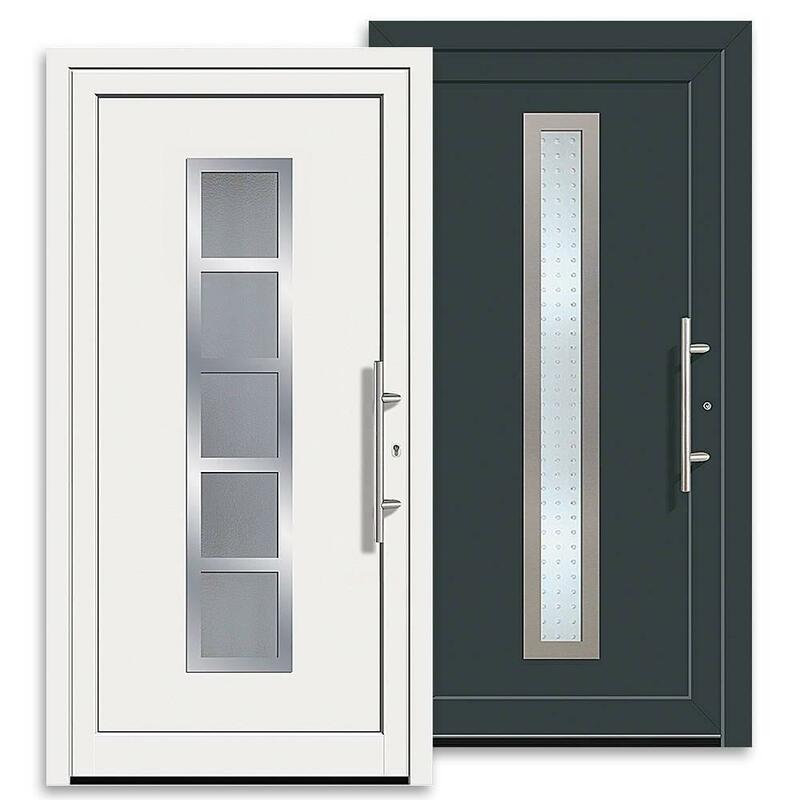 Standard doors all come with a minimum 3-point locking system. However, for those requiring a higher level of security, we offer 5-point and 7-point locking systems as well. From major construction projects to family homes, windows24.com has the right window and door solution for every project. 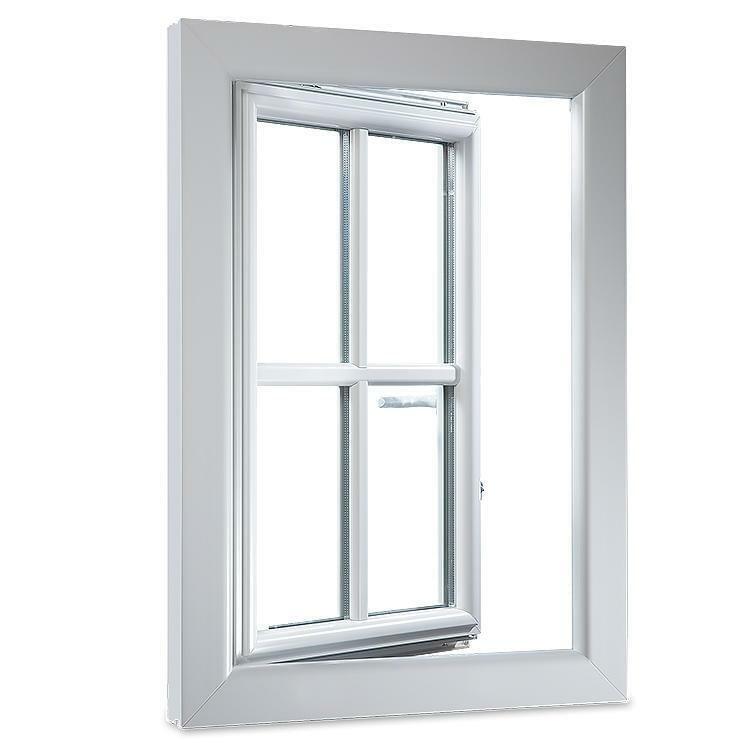 Satisfied customers from around the world in both the residential and commercial sectors have continued to choose and trust windows24.com for their custom window and door needs. Outside of our online shop, we have also worked on major projects such as the state bank of Stuttgart (Landeszentralbank), the Daimler AG headquarters and more. With nearly a century and a half of experience and technical know-how as well as great price-performance ratio, windows24.com is the right choice for every job. "I've already ordered wood windows online three different times from Neuffer!" I’ve already ordered wood windows online three times from Neuffer. The order process was easy since the window configurator made it simple to get exactly what I wanted. The site also had a huge amount of helpful information about their products. Customer support answered all my questions on the phone in a friendly and competent manner. 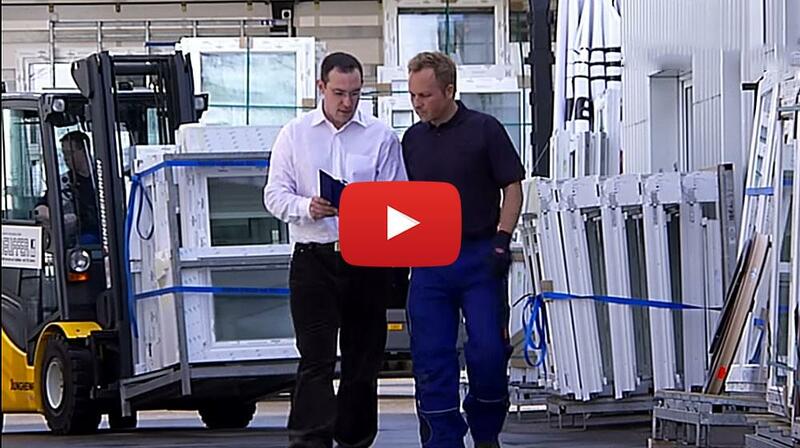 The windows always arrived on time and undamaged within the promised delivery times. I was even able to assemble and install them myself using the materials supplied. Overall, everything went great and we had no problems. I couldn’t be happier with the quality and the function of the wooden windows I ordered and am still impressed every time I look at them. With a wide assortment of window profiles, glass types and accessories, our online shop offers a huge selection of choices for your window and door needs.High quality brand name products from frames to glazing offer great features in terms of security, noise reduction and insulation. Respected manufacturers such as Schüco and aluplast count among our reliable partners and suppliers who themselves follow the latest energy efficiency guidelines such as Germany’s Energy Saving Ordnance (EnEV). 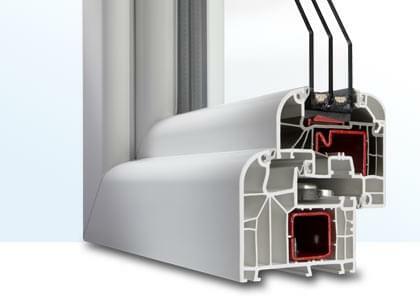 Two great and well-known examples in this area are our IDEAL and energeto vinyl profile types manufactured by aluplast. 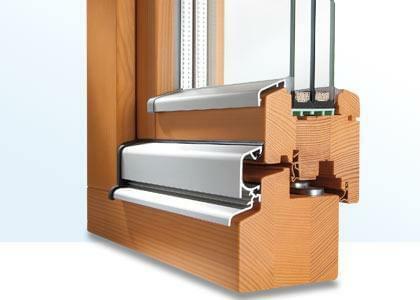 All of our windows and doors are fitted with the "activPilot" system from the German company Winkhaus. Founded in 1854, its combination of traditional craftsmanship and the latest technology ensure excellent and well-made products. 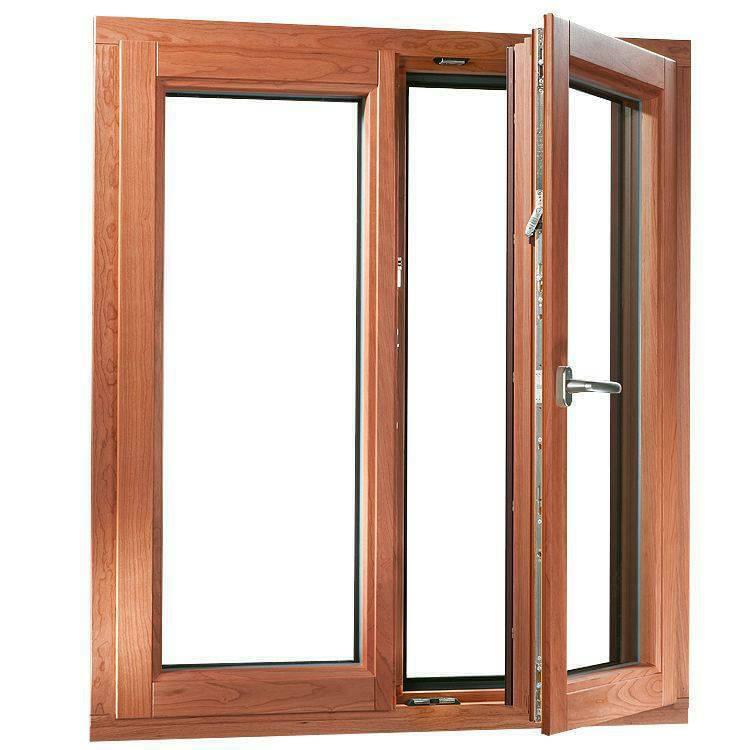 For high quality wooden windows and doors, we use only the best brand name products from reputable German manufacturers. The same is true for the rest of our products and their components including both glazing and energy-efficient vinyl profiles. We also take care of all the shipping arrangements so that your custom made windows and doors arrive on time and in perfect condition. Wooden windows and doors which are fitted with an exterior shell of aluminum by Stemeseder turn a composition of wood and metal into an extremely effective type of window. This aluminum clad system offers excellent weather protection outside with the cozy and natural look of wood inside all while making cleaning easy and ensuring a long service life. All conventional types of window shutters can be integrated either as build-on or build-in, to offer optimum sun protection and additional security. Windows24.com is the online face of Neuffer Windows and Doors (Neuffer Fenster + Türen GmbH), headquartered in Stuttgart, Germany. Founded in 1872 by Ludwig-Ulrich Neuffer, the company has nearly a century and a half of experience in windows and doors, in both the residential and commercial sectors. Customers benefit from our extensive experience combined with today’s modern window and door technology. Certified and approved by Trusted Shops, windows24.com and Neuffer (previously Gebrueder Neuffer Fensterfabrik GmbH) is a leading ecommerce site for custom windows and doors worldwide. A comparison of prices today shows that discounts of up to 35% off retail are possible. This means not only considerable cost savings for new construction projects but can lead to significant savings when renovating or replacing windows and doors from reduced energy costs. Whatever your project may be, we have the right custom windows and doors for the job. The recipe for success of windows24.com is simple and multi-faceted. Quality, starting with selecting the best materials to production and final delivery are the keys to manufacturing the best windows and doors. Produced exclusively in German factories with quality components from market leaders, our windows and doors come with a five-year guarantee. Our high level of customer satisfaction speaks for itself! For all questions concerning your order, our expert trained staff are here to assist and advise you. We are available weekdays from 08:00 to 18:00 Central European Time to answer all of your questions from individual products to shipping and assembly.